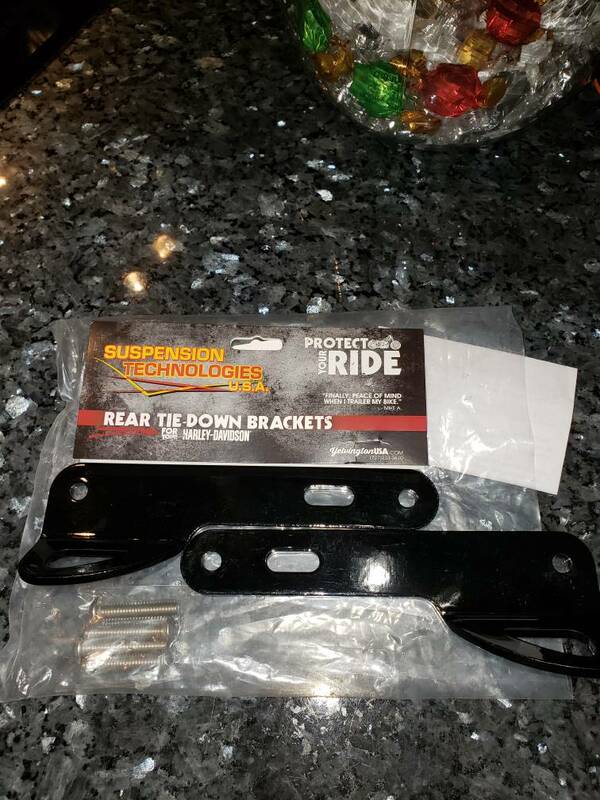 Suspension technology front tie down brackets! Fits 93 to current bikes! Brand new never on bike! 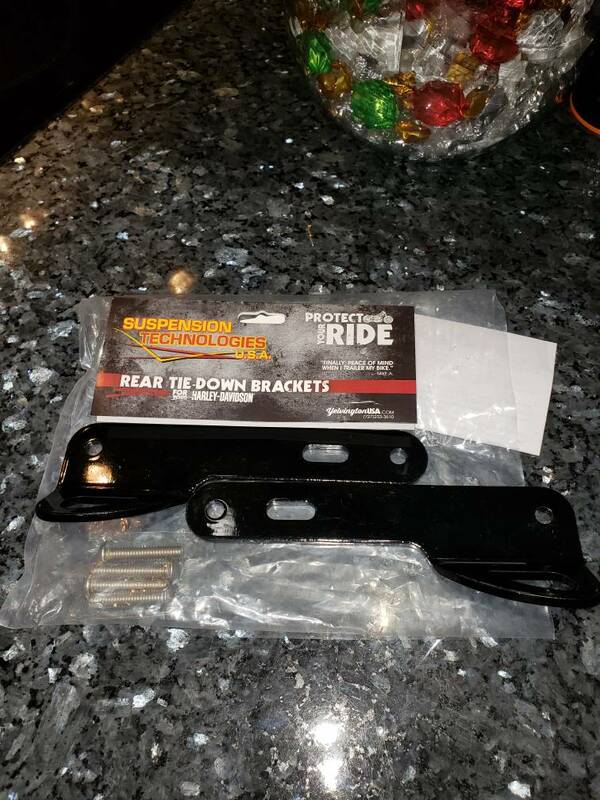 I know but they are front go on forks dont know why they say rear I did buy both.